The Masters School is distinguished by its powerful and transformative approach to education - the Harkness teaching methodology. Every student has an equal place of prominence at the table and in the interactive learning experience that ensues. Both day and boarding students benefit from the resources, diversity and activities of Masters' vibrant 7-day, 96-acre campus, accessible faculty and proximity to New York City. Students take regular trips to museums, conservatories, Broadway shows, Yankees games and much more. What distinguishes Masters is its unique combination of qualities: the way our teachers challenge students academically even while making them feel at home; the way we bring together boarding students from across the country and around the world with day students to introduce diverse perspectives; the way we enable students to become their best selves. 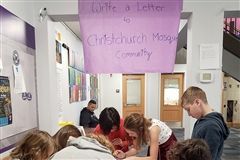 The mass shooting at two mosques in Christchurch, New Zealand, on Friday, March 15, has prompted action and education in the Masters community. 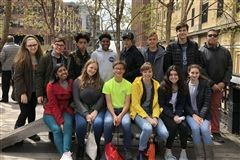 The entire ninth grade headed into New York City on Friday, April 12, for their annual City Project. 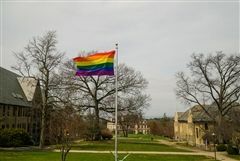 The corridors of Masters Hall may have seemed quieter than normal on Friday, April 12, as members of the School community concluded Pride Week by observing the national Day of Silence. 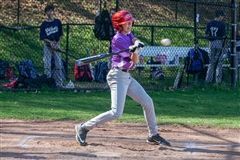 The Middle School baseball squad played its home opener against Rye Country Day School on Wednesday, April 17 at Clarke Field. 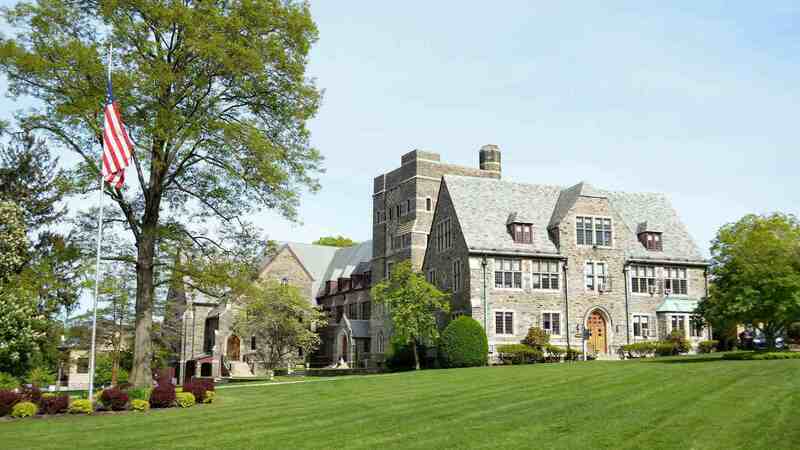 The Masters School is an independent day and boarding school, for students in grades 5 through 12, that empowers independent thinkers through an expansive and innovative curriculum based on active intellectual exploration.